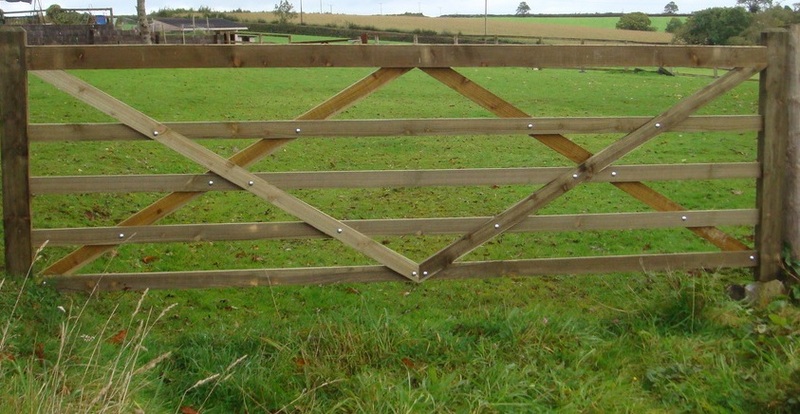 Field gates provide ‘open’ design options whilst still maintaining an element of privacy. 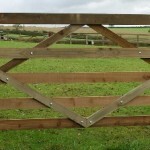 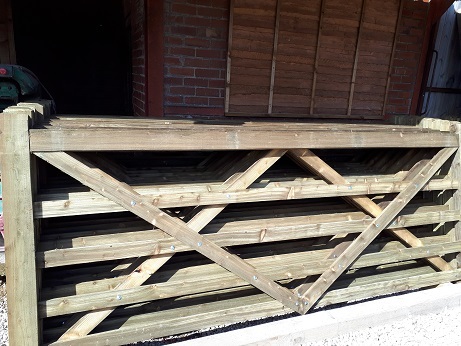 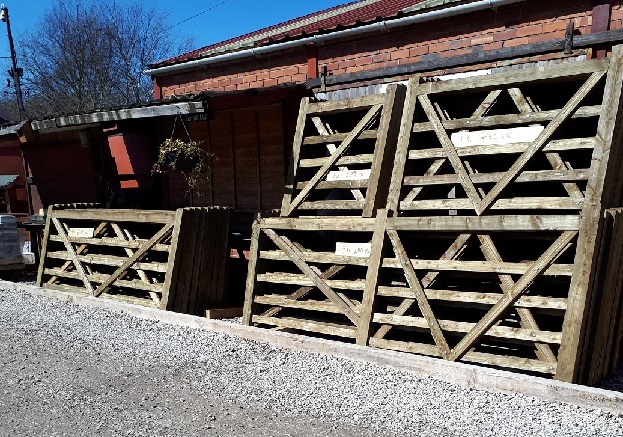 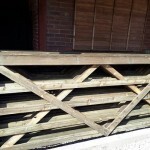 All our timber gates are manufactured by a skilled team and are pressure treated as standard. 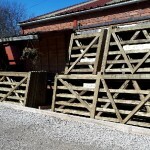 They are available in a range of sizes. 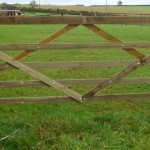 We carry a wide range of galvanised sets for gate fixings and offer a choice of robust gate posts. 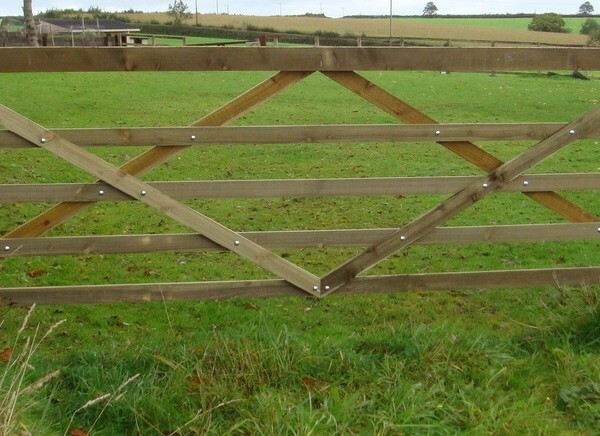 These gates are not recommended for use as driveway gates.